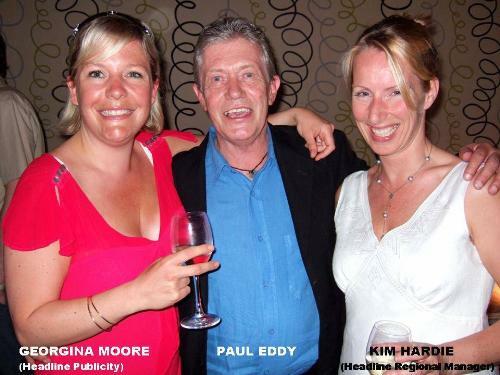 If you haven’t read any of Paul Eddy’s excellent thrillers, let me explain that Paul was previously the editor of The Sunday Times Magazine Insight investigative team focusing on the darker aspects of violence, corruption and murder. He co-authored non-fiction titles such as The Cocaine Wars and War in the Falklands. His experiences spanning 40 years gave him the grounding to write fiction. 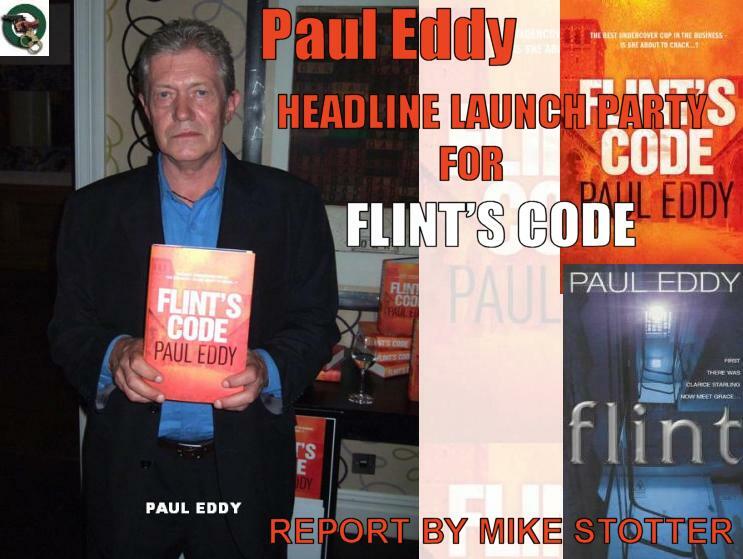 He wrote the first 40,000 words of Flint and literary agent Ed Victor agreed to take him on. Rumours abounded of a one million pound deal soon became the focus of attention rather than on the book itself. “Once I had multiple publishers I was able to quit as a journalist and write full-time and I finished the book in about nine months,” Paul explains. 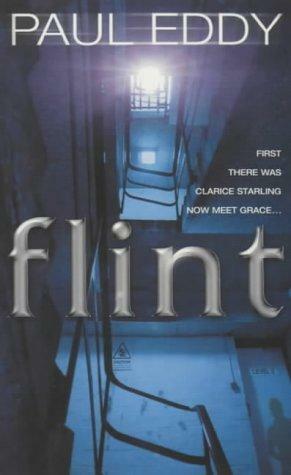 “The second novel in the Flint series took about 18 months to write. The third has taken almost three years because, strangely enough, it gets more difficult.” The books have been published in 26 countries. 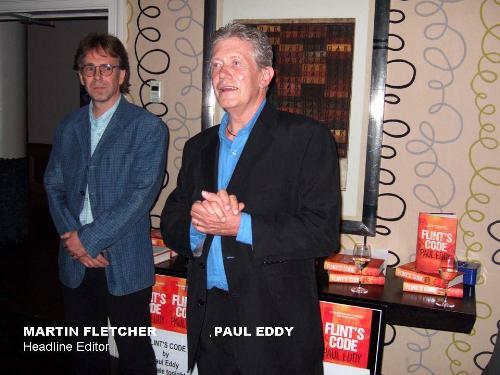 Paul came over from his home in France to help launch the publication of the third in the series: Flint’s Code (Headline Hbk £12.99). Friends, family and those connected with Headline toasted Paul and wished him every success. Everyone always asks, “Who will play Grace?” It seems that the Welsh superstar Catherine Zeta Jones is being lined-up to star in Sony's adaptation of Flint. Jones will also act as a co-producer on the film, telling Variety that she's looking forward to being, "part of the process from the beginning." Michael Cooney (“I.D.”) adapts the screenplay along with Marc Moss, John Lucas and Scott Moore are credited for the “rewrites”. The film has been in development since 2002, and at present not director is slated. The incredible Grace Flint is back. She is the best undercover cop in the business, a chameleon personality who can assume many different personas. She is a driven woman, tortured by past betrayals and now she has a burning desire to avenge her tormentors. Karl Grober is a vicious East European money-launderer, one of the FBI's Ten Most Wanted criminals. Flint is assigned the task of infiltrating his organisation and bringing him to justice, dead or alive. She is going deep undercover. She joins a financial investment company as a tax expert and attempts to pull off an outrageous sting; she sows the seeds of doubt in Grober's ally - Alexander Carcani, an Albanian running a prostitution and child body-farming ring. But Flint has a young son - the chink in her armour - and when she realises somebody knows everything about her, and is determined to target her weakest point, it's inevitable that all hell will break loose. What’s been said of the series so far?